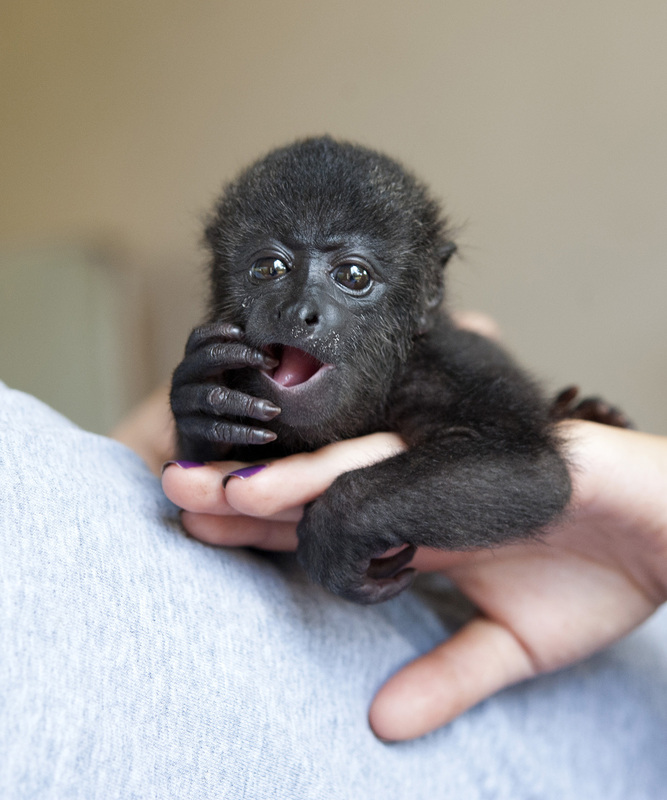 11 Yucatan black howler monkey babies have been born in the wild by mid 2016 – and are thriving. The first for over 80 years. To date, 49 howler monkeys have been successfully released into the wild as well-bonded groups. In 2015, the first four wild babies were born to three of the reintroduced troops, and successfully reared through their first year. In the first six months of 2016, the number wild born babies increased to eleven - underscoring the success of this endangered species reintroduction. GOAL: INCREASED VIABILITY OF GLOBALLY ENDANGERED PRIMATE SPECIES THROUGH NATIONAL CONSERVATION COLLABORATIONS, ADDRESSING THREATS AND STRENGTHENING REHABILITATION AND RELEASE BACK INTO THE FORESTS OF BELIZE. By the end of 2020, Wildtracks has contributed effectively to the increased viability of the two endangered primate species in Belize. By the end of 2020, Wildtracks has maintained and strengthened national and site level conservation strategies for increased viability. By the end of 2018, Wildtracks has worked with its partners to maintain and strengthen the success rate of primate rehabilitation and release, contributing towards viable, sustainable wild populations.